“Everything old is new again” certainly could be no more true than in electronic music, in which futuristic possibility is constantly expanded by our history, a tradition in finding alien, new sounds. 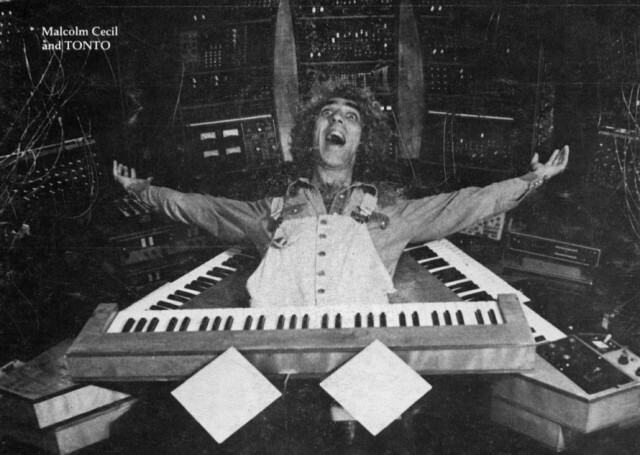 So it’s a great pleasure to go back and read articles from electronic music’s past. They just might open a window to its future. They certainly seem oddly more relevant as they age, in many cases. Keyboard (then Contemporary Keyboard) and Electronic Musician seem lacking in good archives, but at least you can explore the wonderful Synapse Magazine in its entirety, courtesy another synth legend – Cynthia at Cyndustries. Dangerous Minds brings it up again, as picked up by Metafilter – and thanks to everyone who shared this, including CDM’s own Marsha Vdovin. Now: to outfit our studios to our satisfaction, then laugh heartily with evil glee as does TONTO here. We ask for so little much.